Claire has worked with crystals, herbs and various aspects of paganism for over ten years. She has also studied reiki up to master level. Potpourri is a traditional way to preserve herbs, spices, flowers and other plant material so that you can capture and enjoy the scents of a summer garden all year round. 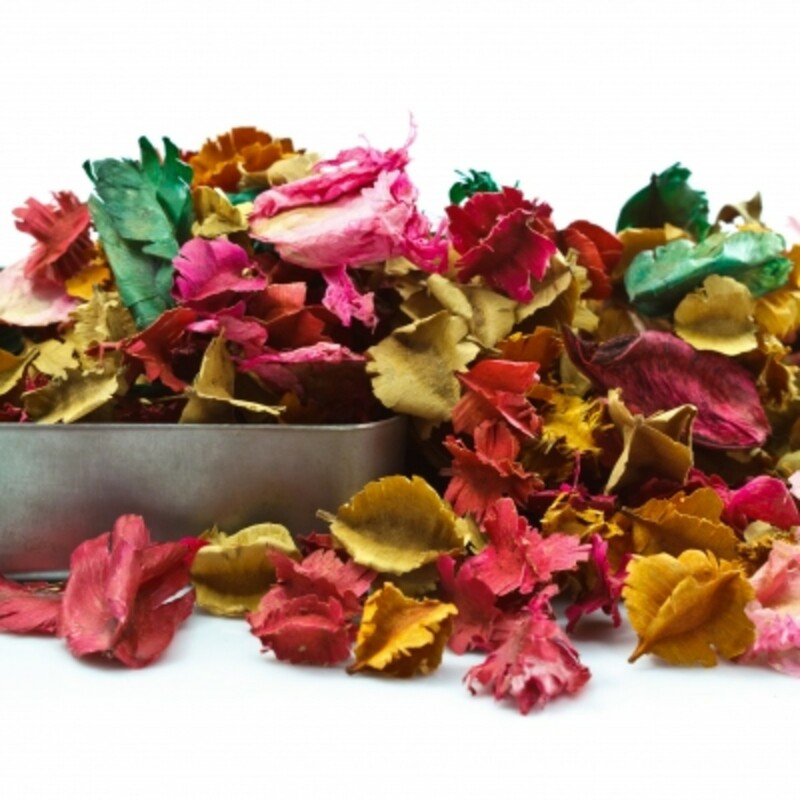 Today potpourri is the name given to dried aromatic mixtures used for their fragrance and decorative qualities. Our modern dried mixtures are quite different from the original French potpourri as this was moist and unfortunately was prone to fermentation or becoming mouldy, especially in the summer months. 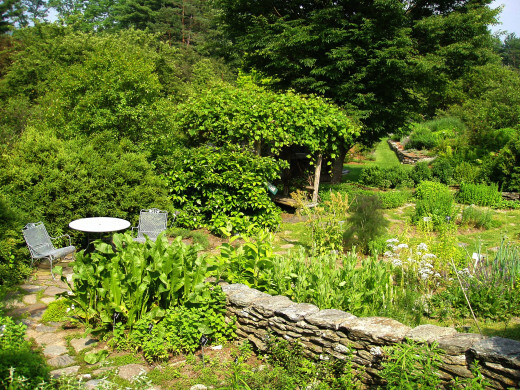 As far back as the early 17th Century, people would collect fresh herbs and flowers throughout the spring and summer. These were left for a few days and then layered in a container with sea salt. This mixture would be stirred occasionally until autumn when a fixative and sometimes spices were added. The resulting potpourri would then be used to fill potpourri pots. Modern potpourri is created using a variety of dried plant material including petals, flowers, wood shavings, leaves and peels. These can be used in their natural forms or are sometimes processed into decorative shapes. These are then mixed together to create a potpourri that can be used to fragrance homes and other spaces. 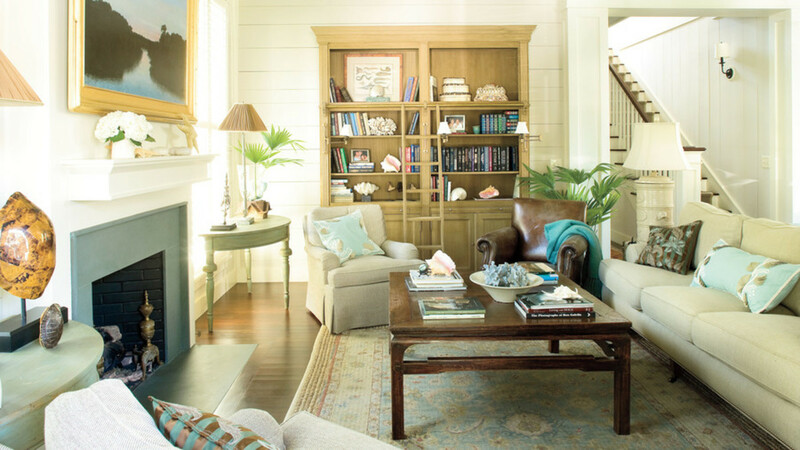 Depending on which plants have been used and the desired level of fragrance, the natural scent of these materials may be enough to create the desired effect. If this is not the case natural or synthetic fragrance oils, perfumes and essential oils can be added to the potpourri. Using these additional fragrances gives you the ability to widen the variety of scents available and means that they can be tailored to suit your personal preferences. 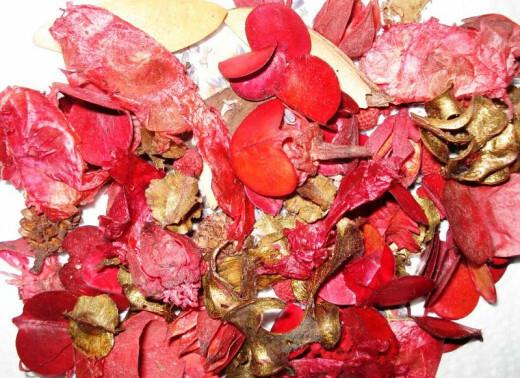 Essential oils, perfumes and fragrance oils can also be used to give new life to potpourri that has lost its scent. 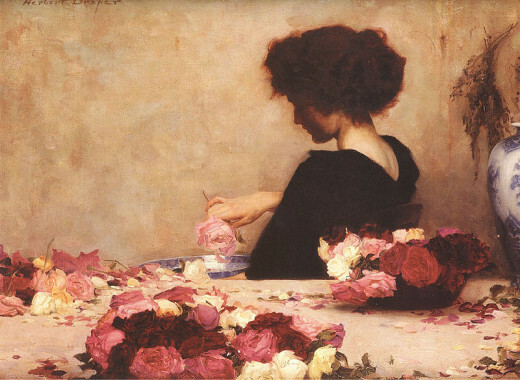 The development of the dry method of making potpourri has also made it possible to use the finished product in a variety of projects such potpourri balls, herb pillows, scented coat hangers, pomanders, herb bags and in crafts not directed related to potpourri such as paper making or scrapbooking. If you wish to add essential oils and other perfumes these should be added a little at a time so that you can accurately gauge the finished result. Whether they are natural or artificially produced these items can be overpowering and unpleasant if too much is used and can also cause issues with allergies. A small pipette is ideal this purpose as scents can be added drop by drop and it is best to take it slowly, mixing the potpourri well each time. Remember that more oils or perfume can be added if you wish, but cannot be removed once in the mixture. As well as being used to generally fragrance and add atmosphere to a room, potpourri can be created and used with a specific purpose in mind. Depending on the ingredients used potpourri can be uplifting and energising, calming and soothing or used for practical purposes such as repelling insects. Potpourri blends can also be themed: for example using only plants that could be found in a cottage garden or that are used in cooking. Materials for making your own potpourri can be collected from your garden, foraged for in the wild or bought fresh or already dried. A wide variety of herbs and other dried plant material can be bought on the internet from websites such as eBay or Baldwins & Co. If you have your own garden or even a small space such as a balcony or patio it is possible to grow a wide range of suitable plants. These can then be harvested and dried throughout the year enabling you to build up a store of aromatic ingredients. Plant materials can be dried using a dehydrator or in an oven set to a very low temperature. 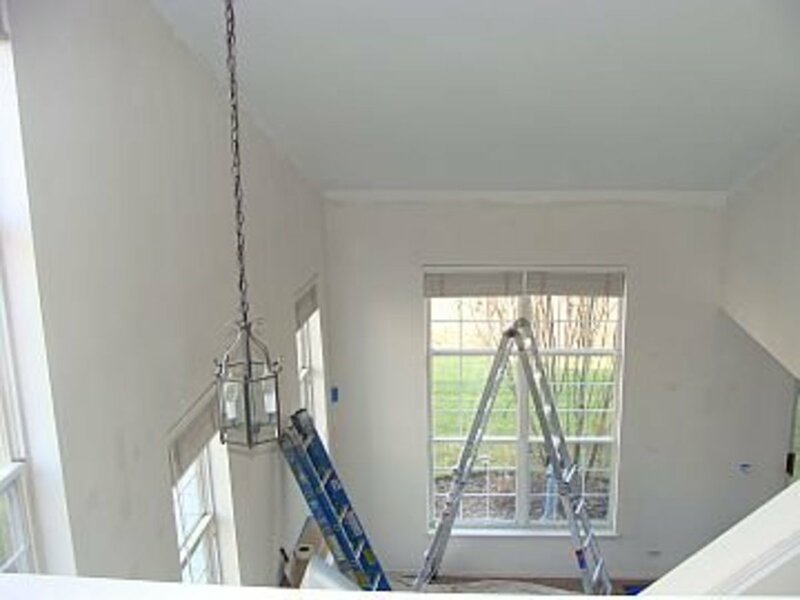 It is also possible to dry plants by hanging them in a dry ventilated room and out of directly sunlight. If you have one an airing cupboard can be ideal. 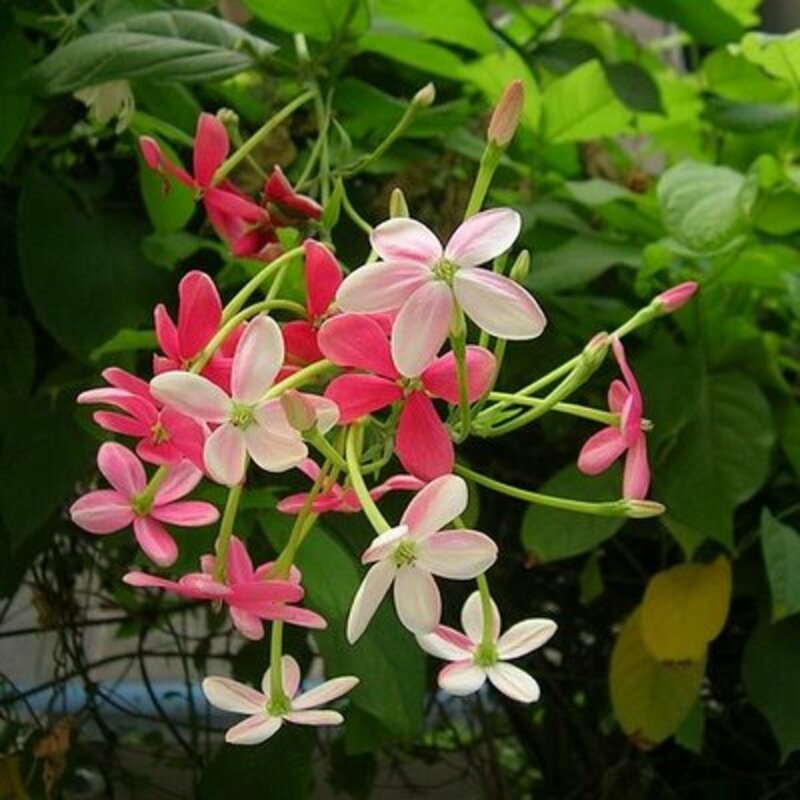 You do not need to have a special room or dedicated space for drying plant materials, just a place that is dry and where sunlight will not fade the plants colours or fragrance. Another ingredient that is needed when making potpourri is a fixative. This helps to hold in the fragrances extending the fragrant life of the finished mixture. Orris root is a fixative that is commonly used in making potpourri but other options are available including sweet woodruff, sandalwood chips, benzoin and clary sage leaves. If you wish to make your own potpourri the most popular method is to select a range of ingredients from the above categories so that the mix is balanced. You can find many recipes online or in books but should not feel that these must be stuck to rigidly. If there is a particularly scent that you dislike or cannot use for other reasons, such as allergies then this can be left out or substituted for another. If you wish to start creating your own mixtures recipes created by other people can be a great starting place and help you in learning which materials and scents work well or are good combinations. You can then build on and adapt these to suit your own tastes and needs as you gain confidence and knowledge. Any materials used to make potpourri should be free from damage, mould, disease or other contamination and be dried thoroughly. 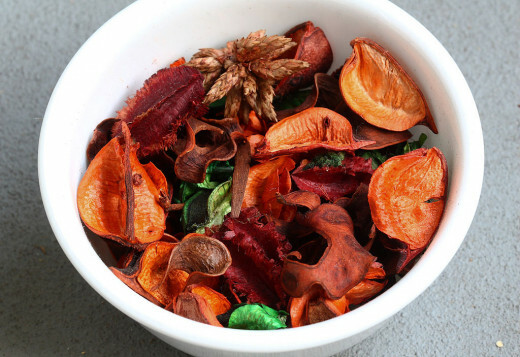 Care should also be taken in where potpourri is used as although the ingredients are safe to use for this purpose some can be harmful if eaten, which can be a real possibility if children or pets can reach the mixes. Care is also needed in relation to allergies both for yourself when making and using the potpourri but also for anyone else that may have contact with it. If you are uses essential oil it is important to check for any restrictions regarding these as some are unsuitable for use with small children or other groups, for example pregnant women. In many cases flowers retain their scent for the longest so contribute greatly to the aroma of the finished potpourri. Small flowers such as lavender can be used whole and larger flowers such roses and carnations can be carefully separated into their individual petals either before or after drying. Selecting flowers that have the brightest and fullest colour adds life and brightness to your potpourri. These can be used whole or as separated petals if appropriate. Borage, calendula, cornflowers, forget-me-not, daisy, poppy, sage and tulip are all good flowers for use in you potpourri blends. Many herbs have a more powerful scent than flowers and these can be used whole, crushed or ground. Bay, rosemary, thyme and sage are examples of common herbs that can be used. Bay leaves can be bought whole and ready dried and many supermarkets sell small plants of culinary herbs. These are ideal for growing on if you wish or drying to use in potpourri. Many of these have a strong and often overpowering aroma and so should be added small amounts at a time until the desired result is obtained. Freshly ground spices will have the best fragrance but already dried can be used successfully. Spices, roots and wood chips that are used in potpourri include many culinary herbs such as allspice, cinnamon, cloves and nutmeg. Vanilla pods, citrus fruit peels, the roots of angelica, valerian and cowslip and sandalwood or cedar wood chips are also nice additions. 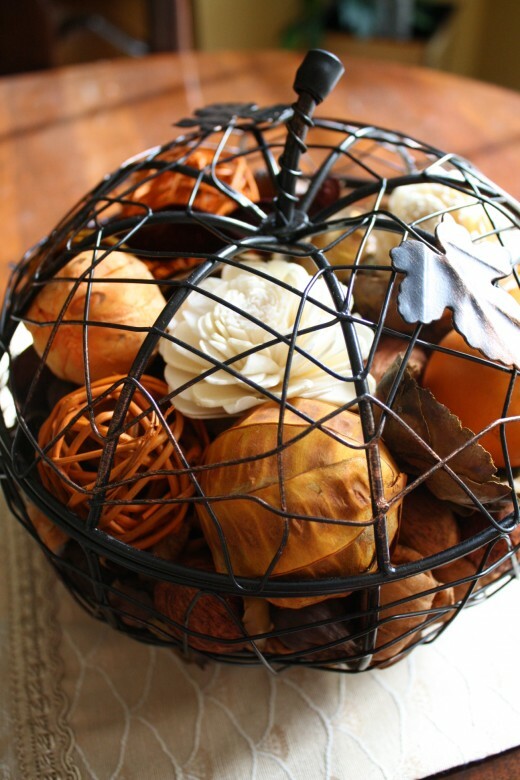 Fixatives are used to fix and hold in the scent of a finished potpourri blend. Some have their own aroma so this should be considered when deciding which to use. Fixatives that have their own scent can be incorporated into potpourri very successfully if their individual aroma is considered and balanced with the other ingredients. Orris root is a popular choice as a fixative and has a mild violet like scent. Other examples of plants suitable for use as fixatives are benzoin, tonka bean, sandalwood chips, sweet woodruff and oakmoss. The actual process of making potpourri is relatively simple and most recipes will come with instructions regarding amounts and mixing. As a basic guide the dried flower, leaves and other larger ingredients should be gently combined before adding small amounts of the desired peels, roots and wood chips. If you are using them for added fragrance oils and perfumes can then be added careful and combined with the other ingredients. Finally the fixative can be added and mixed into the potpourri well to ensure that it is distributed evenly throughout the other ingredients. The potpourri should then be placed in a sealed container and stored in a dry dark place for six to eight weeks in order to cure. After this the potpourri is ready to use. That's a great idea, thank you for sharing. Perhaps other herbs would work too? Its fun making poupourri. The orange peels can be soaked in booze and add the allspice as well and maybe cinnammin. And then after its been soaked for a few weeks spray it on pinecones and orange slices cinnamin sticks and cloves and the scent stays topped up all christmas. Im gonna try a floral poupourri this spring summer. Thanks claire. 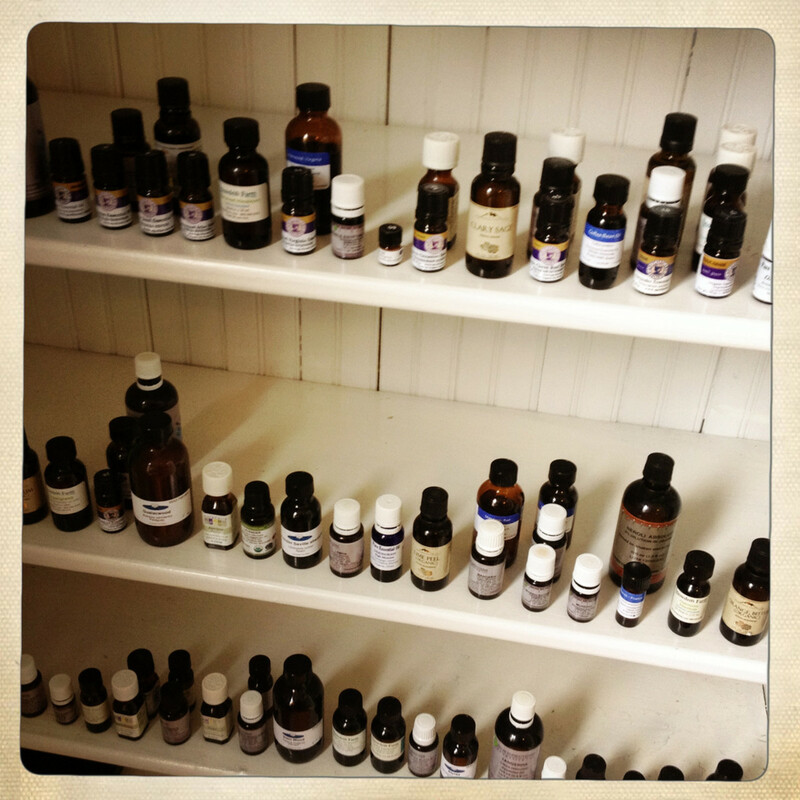 Essential oils would be my personal choice as well as they are natural and bring their own benefits when used. A lot of artificial fragrances set off allergy like symptoms for me too. I also like to make my own loose incense. I love making my own potpourri. You can combine just about anything. I use essential oils, as perfume oils are chemicals. Voted up!